Madison Equities is converting the building with Joseph Sitt’s Thor Equities, the latter of whom admits the address was half of the reason he bought the building. The team is banking on the marketability of the address after purchasing it from Gary Barnett for $260 million earlier this year. 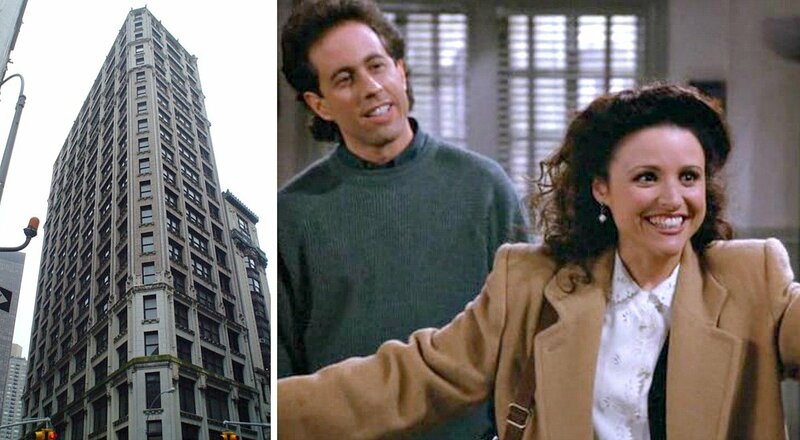 The 24-story building is in the heart of trendy NoMad, and its 48 apartments are expected to list for more than $3,000 per square foot, almost triple the average Manhattan price.